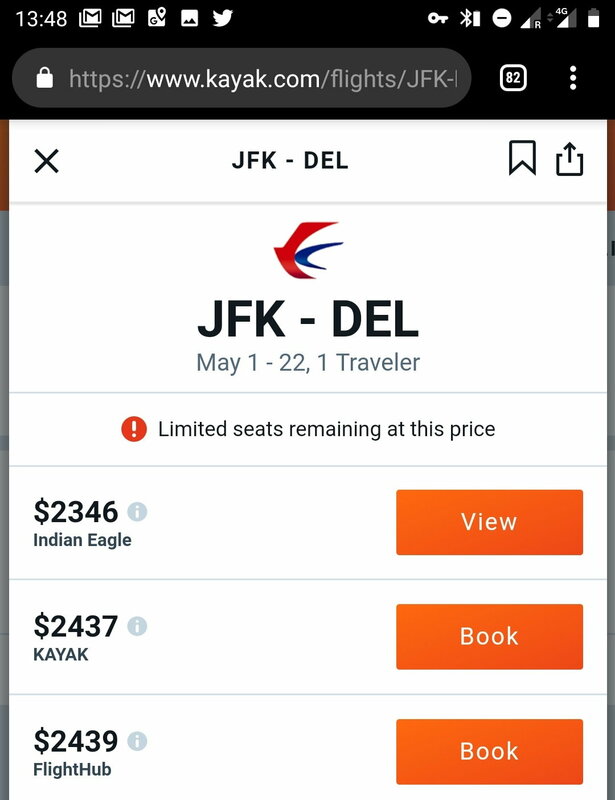 MU: JFK-PVG-DEL $2346 and earn 8050 MQDs! This fare should yield about 30194 MQMs, 40256 RDMs and MQDs of $8050! All while flying Business Class and enjoying a weekend or longer trip in Asia. In effect a $2346 Business Class fare earns almost $8050 MQDs! A Ratio of 3.43 to 1 on MQD Spend/Dollar Spend! Pocatello and ChuckieB like this. what tool can I use to find this type of info? Thanks in advance.